Sasuke and Sakura may be the strongest couple from the world of Naruto. Sasuke’s Sharingan and Rinnegan, along with his other powers and abilities such as his Chidori and fighting prowess allows him to fight and defeat most opponents, even Naruto. Sakura is known as Team 7’s healer along with her ability to fight at full power using her stores of chakra. Both are fantastic, there probably isn’t another couple who I think can match them. 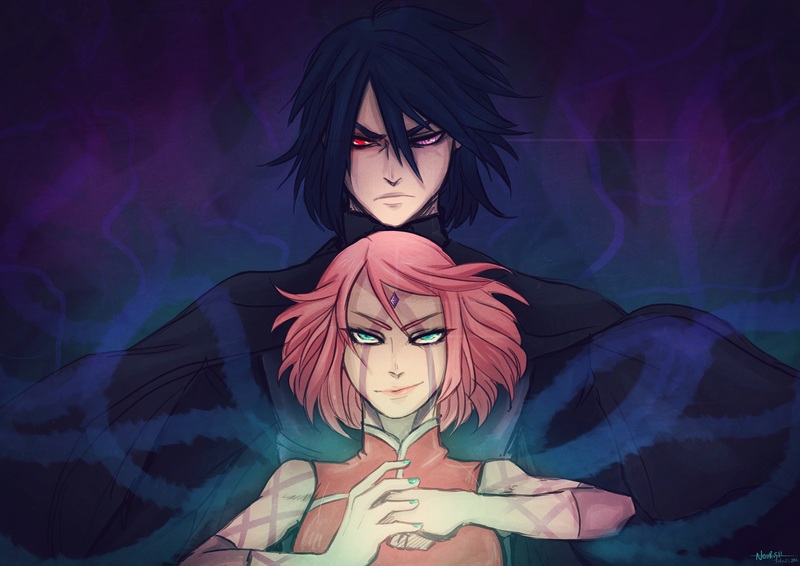 Honestly, this badass fan art of both Sasuke and Sakura looks pretty dope, they definitely look ready to deal some serious damage. Nevertheless, this image was done by Stray-Ink92 who has a number of fantastically drawn artwork based on different anime. Check them out otherwise be sure to go ahead and share this image with others who’ll like it. 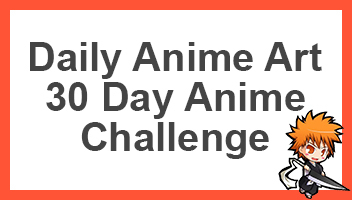 I’ve seen romours in the internet saying something about the epilogue to Naruto Shippuden will be animated and most of it is in the form of novels. Is this true?